Arthur has been the royal photographer for the Sun newspaper since 1977. 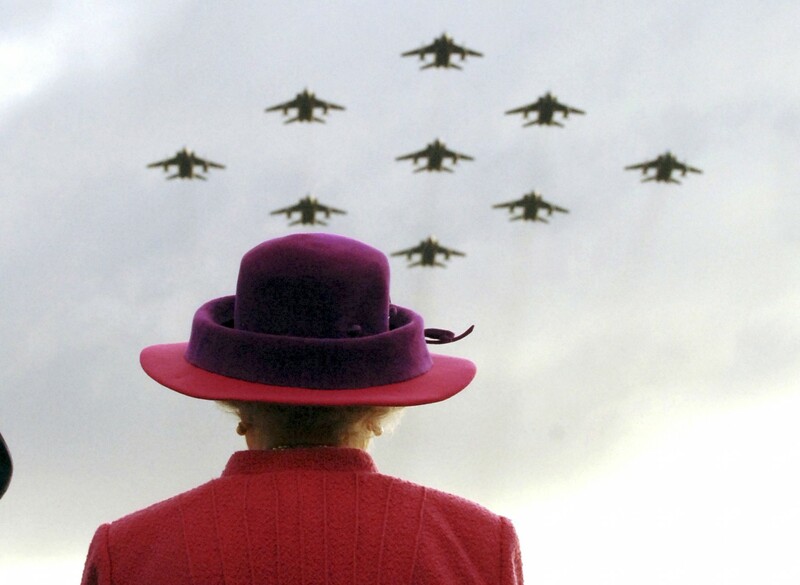 He has photographed 7 royal weddings, 4 funerals and 6 royal births. For more than thirty years this Fleet Street legend has documented and defined the changes in our monarchy. He has captured some of the most memorable moments of the House of Windsor from Diana to the marriage of William and Kate. He has made more than 200 trips following the Royals becoming friends and on first name terms with most. He has shaken hands with Nelson Mandela and met the Pope. He has stepped in both the Oval Office and the Kremlin. From the East End of London he worked for the Sun as a freelance covering cricket, football and general news but in 1977 editor Larry Lamb asked him to become the newspapers’ Royal photographer. His first thought was ‘what a rotten job‘. He won an MBE in 2003 for his services to the newspaper industry as a photographer.